SITE works for the new 60 bed modular unit at University Hospital Limerick (UHL) will start at the Dooradoyle campus within the coming weeks. 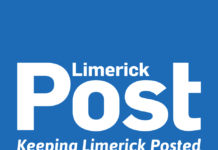 Fine Gael Senator Kieran O’Donnell told the Limerick Post that following meetings with Health Minister Simon Harris, he has been informed by University of Limerick Hospitals Group chief executive Professor Colette Cowan that site works for the new unit will commence in early February. 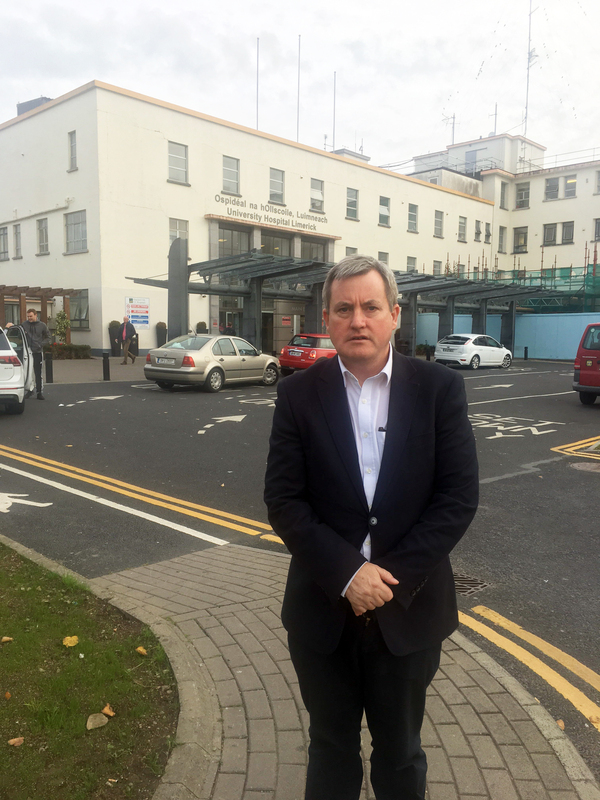 Senator O’Donnell said he visited the new Acute Medical Assessment unit at UHL earlier this month when he held lengthy discussions with Professor Cowan. “Amongst the matters discussed were the current provision of 20 extra beds, progressing the works on the much needed 60 Modular Bed unit and the current status of the 96 Acute Bed block project. 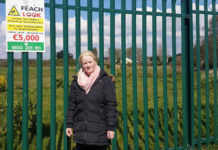 “Professor Cowan advised me that she is looking to start site excavation works for the 60-bed unit in early February. This is very welcome news as it will ensure that no further time is lost. “I understand the site works will take a number of months to complete and the construction of the unit itself is expected to be completed in 12 months. Senator O’Donnell went on to say that the hospital is putting in place an extra 20 patient beds and additional medical services to alleviate the pressure. 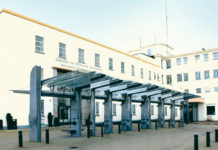 These are to include: an Acute Medical assessment unit (two additional critical care beds), Acute Surgical Short stay unit to facilitate additional emergency procedures (additional 12 beds), Acute Surgical assessment unit (four extra beds), and Diagnostics, now also open 3 nights (Tuesday, Wednesday & Thursday) each week from 5pm to 10pm. 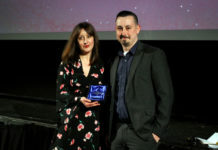 “With the highest number of emergency department patients nationally at over 72,000 in 2018, UHL has a unique lack of bed capacity issue which must be addressed as quickly as possible. 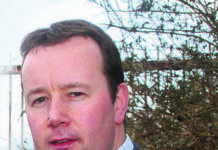 It continues to be a priority for the HSE and Government. “My focus is on ensuring the additional bed capacity needed at UHL is in place as quickly as logistically and humanly possible. This will continue to be a priority for me,” he concluded.